Starttech Ventures won the prize for Best Exit by the European Union Angels Investors Business, EBAN. The award was for AbZorba Games which was acquired by the Novomatic Group in 2015. 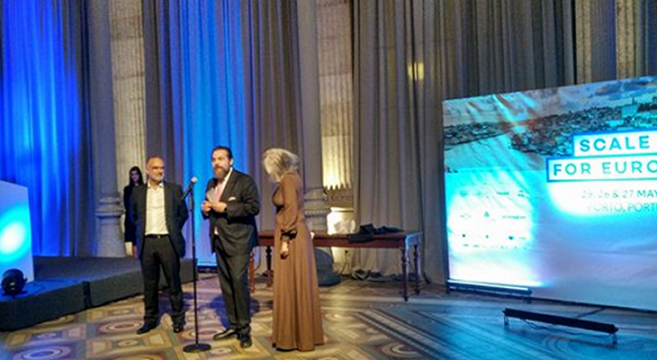 The annual congress of EBAN took place in Porto, Portugal and besides the Starttech Ventures another participation from Greece was Metavallon. The central theme of the conference is the «Scale-up» and the creation of a pan-European platform for the further development of Startups. 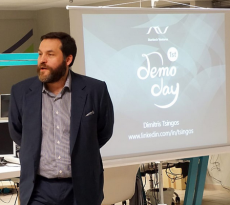 After the award ceremony Dimitris Tsingos, CEO of Starttech Ventures said: “The award is dedicated to my excellent colleagues in Starttech Ventures, the companies we support, the HeBAN and of course to Manos and Andrew of AbZorba Games! This award is a great opportunity to reaffirm our commitment to creating Greek technology Scale-ups which can compete successfully in global markets “. 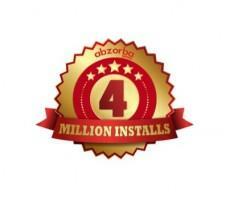 AbZorba Games was founded in 2012 and acquired by Greentube, a subsidiary of Novomatic in March 2015. The Novomatic is headquartered in Austria and generates and manages gaming technology in over 80 countries worldwide and employs over 22,000 staff. Its turnover in 2013 reached 3.5 billion. Euro. Huge funding $350M for e-commerce startup Jet.com Inc.!